Teachers lend a helping hand to students in need of homework, assessment planning, organisation and time management assistance. Homework Club is a voluntary after school program providing academic assistance for students. 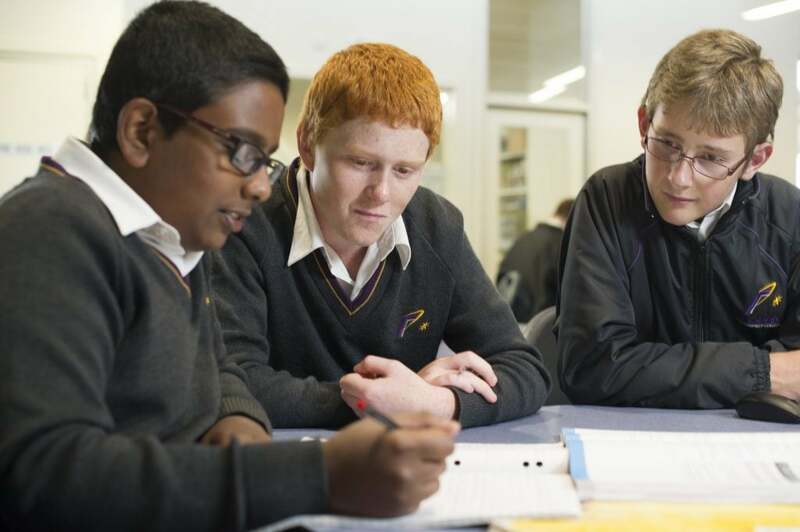 The Homework Club meets in the Learning Resource Centre, providing a quiet place to study, along with laptops and other resources to assist students in completing assignments. There will be supervision and access to teachers and student tutors who have been trained to assist students in their studies. The main goal of the Homework Club is to provide students with a quiet place to study and to help them with homework questions in order to instill good study habits, organisational skills and a sense of accomplishment. All students are welcome to attend and no prior booking is required. A light afternoon tea of Milo and biscuits will be provided.